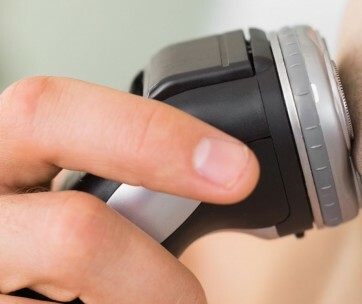 The Philips Norelco One Blade Shaver is the ultimate hybrid precision beard trimmer. The One Blade can trim, edge, and shave any length of hair but not as close as a traditional blade so your skin stays comfortable. 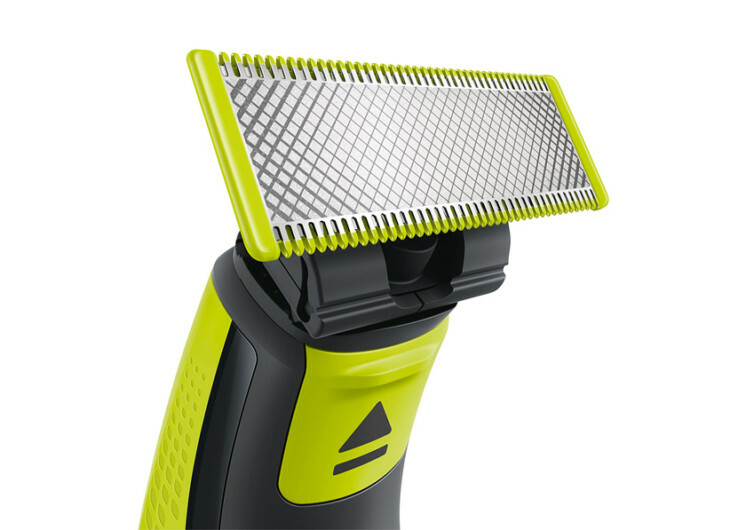 As well as this, you add click on combs for a speedy and even trim in all the right places. 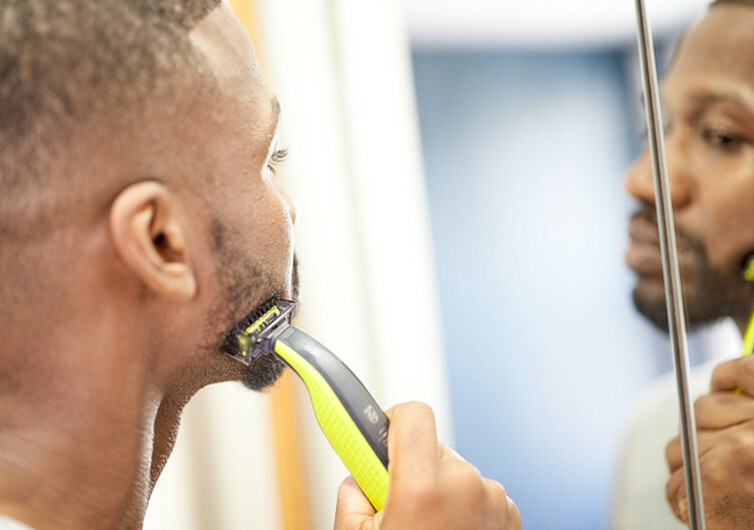 To ensure your beard is precise and exactly how you like it, the trimmer comes with 3 combs: 5mm for long stubble, 3mm for normal stubble and 1mm for a close shave trim. 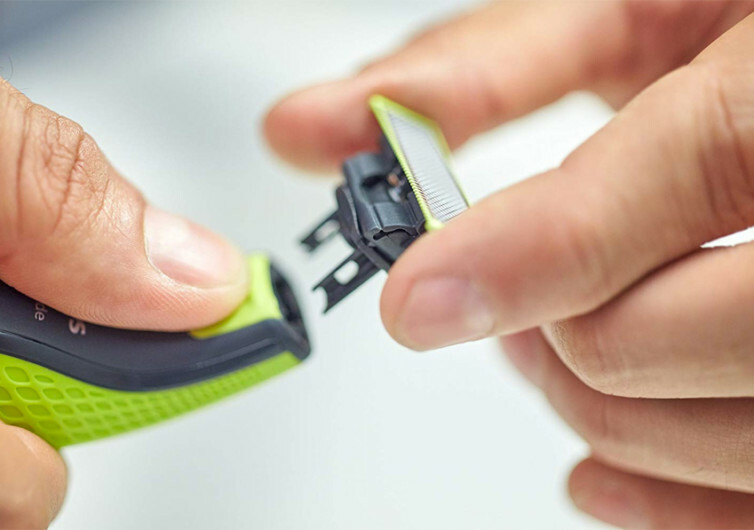 The convenience of the one blade is endless. 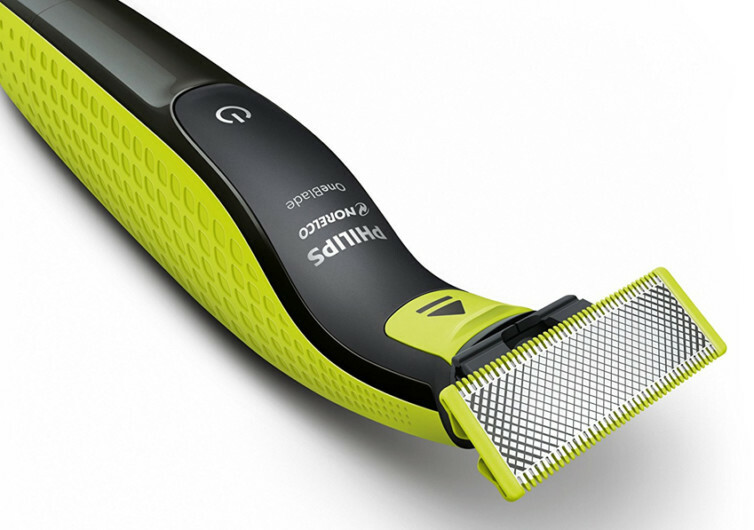 You can get a flawless edge on your chosen style of beard with the dual-sided blade. This enables you to shave in either direction with ultimate visibility, giving an efficient way to line perfect your style. Sensitive areas are sometimes hard to get to but not with the One Blade. You can go against the grain with the blade flat on your face and still shave off any length of hair you want with complete comfort. 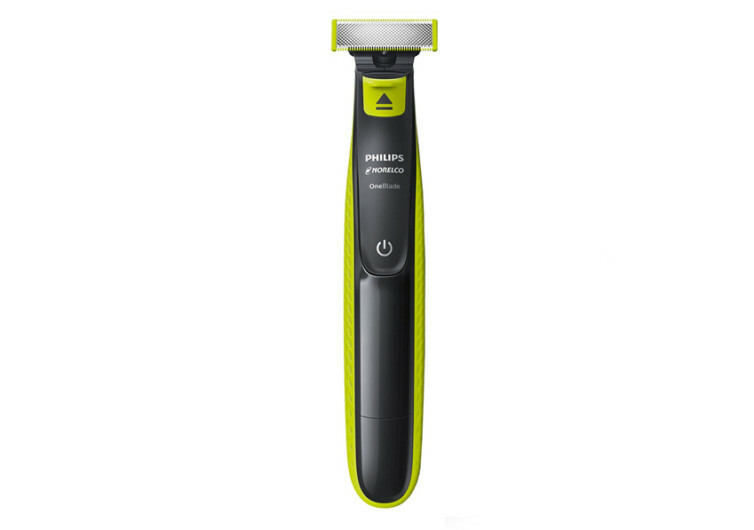 This shaver has replaceable blades that can be washed and last up to 4 months (based on 2 shaves per week) and is also rechargeable so ultimately, very cost efficient. 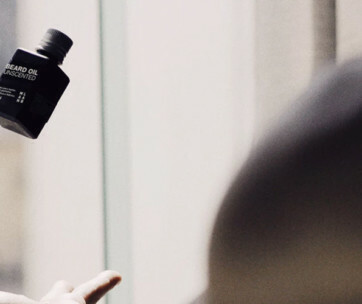 In the shower or at the sink, with or without oil or shaving cream, this shaver does it all. 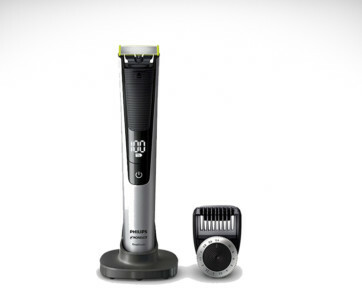 This is the next evolution of beard trimmers and is clearly leaps and bounds ahead of the others.